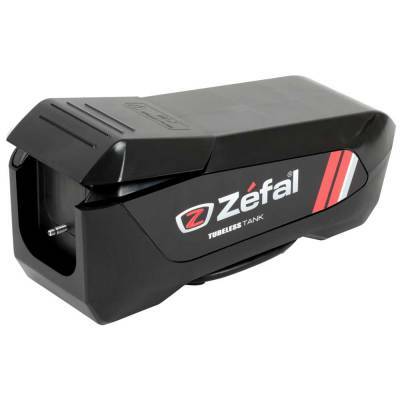 Perfect representation of Zefal know-how, the Husky is the combination of expertise and innovation. 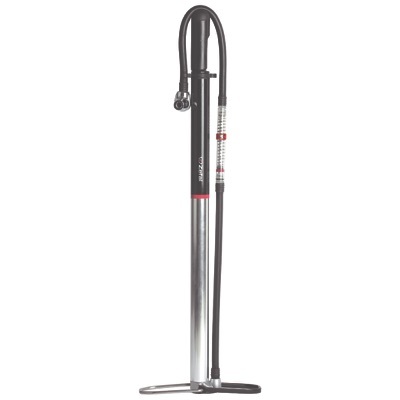 Used by professional teams, the pump is also recommended for workshops and heavy use. Z-Twin Connection: Screw-on double head connection: smart and easy-to use. Ensures good inflation. 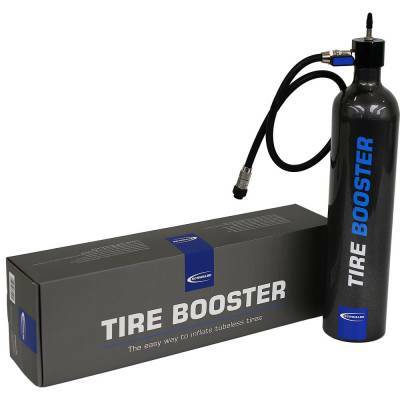 With the new 'Tire Booster' from Schwalbe, tubeless tyre assembly can be accomplished easily. The light, handy cylinder can be used both statically and on the road. 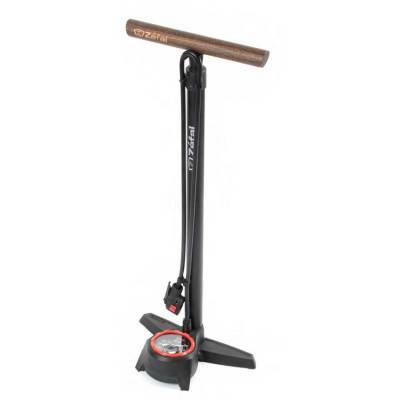 The Profil Travel is a compact floor pump. With its small size and carrying bag, it is ideal for keeping in your car or suitcase. 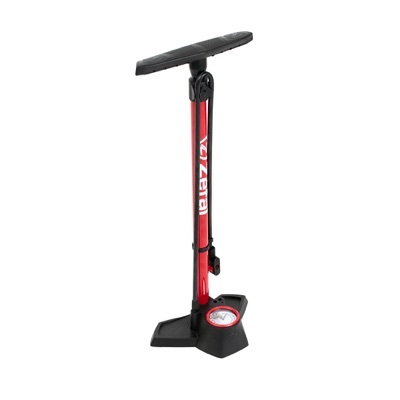 It is a very strong and efficient pump easily used before any ride or race. 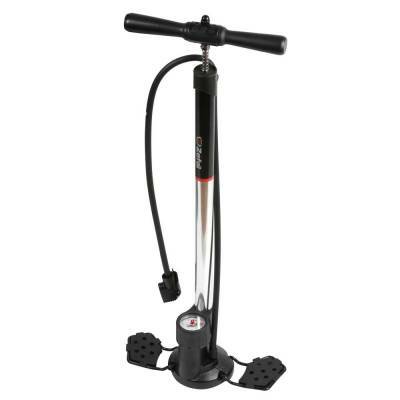 Mini floor pumps have the qualities of effective inflation like a floor pump and the compactness of a mini-pump. 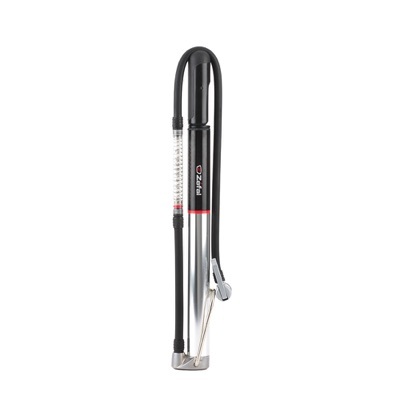 Extra Long Hose: Easier access to tube valve stem. 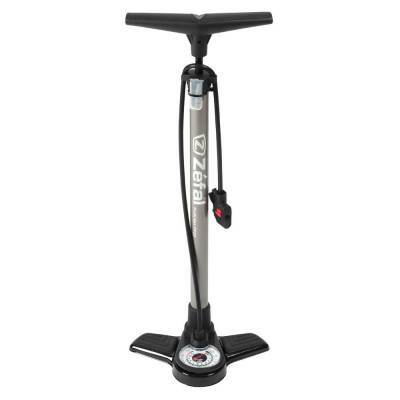 Ergonomic Dual Material and Lockable T-Handle: Comfort zone for excellent grip. 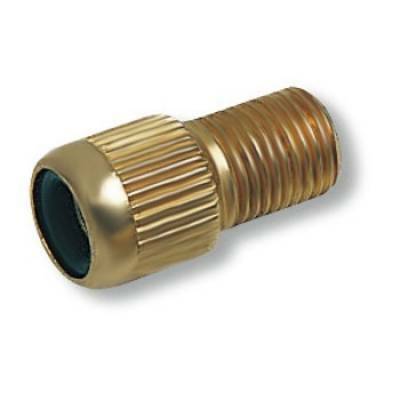 An adapter to convert your Schrader only pump to inflate a Presta valve inner tube.